3D graphics and Lazer cutting. I have been using Photoshop CC and I have created cymatic spheres, which can be used as STL which are 3d printable or as a graphic to be used in animation and graphic design. I exported the STL file into printing software and created a print. I will be using this process to create some jewelry designs in the future. I used a program called Cymnascope which uses software to create a representation of the visual of the voice, or sound. 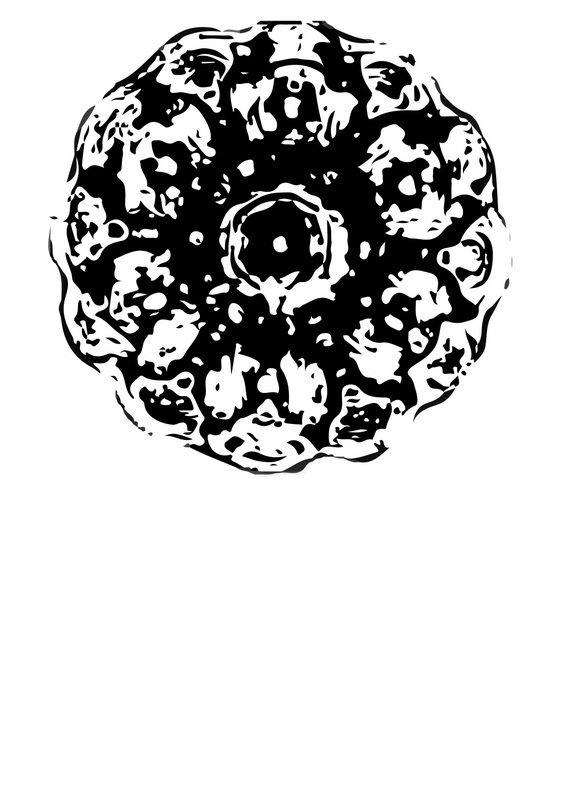 I then created an illustrator file in photoshop that can be used for laser cutting or as a surface. 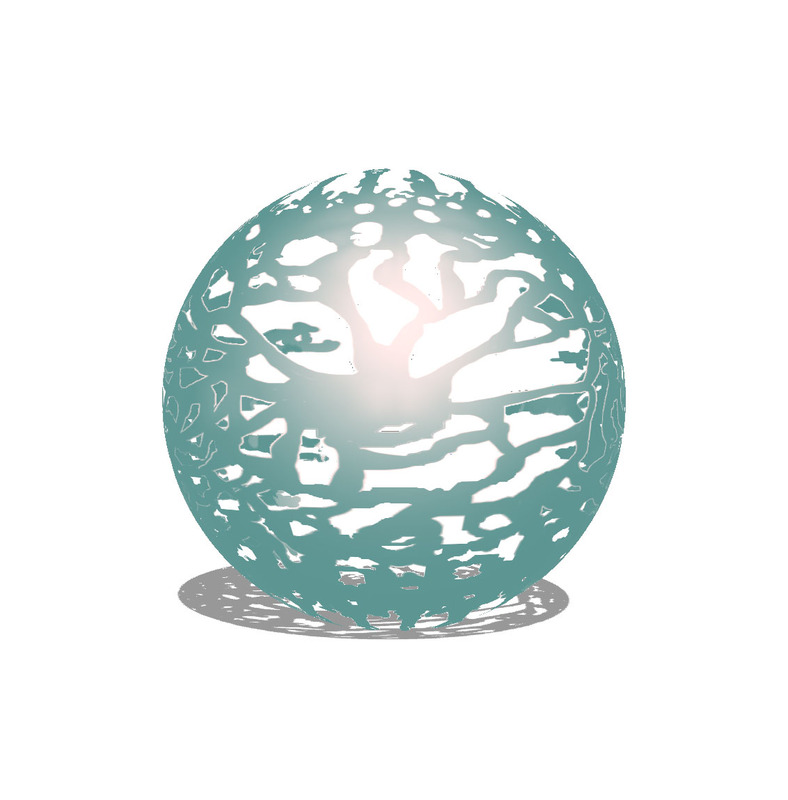 I created a mesh sphere and used the image as the surface. 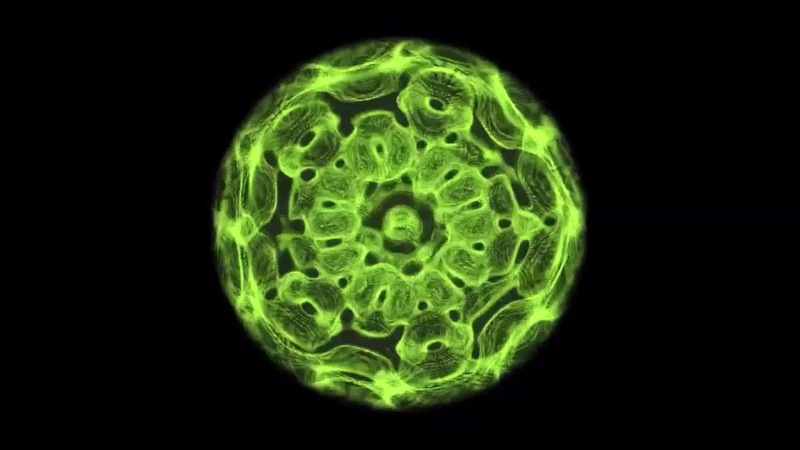 This is the result, which I have used in animation to represent sound from the voice. I will further animate the image to show movement within itself using a program Electric image animation systems, Zform and after effects.